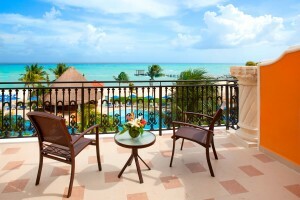 Gran Porto Resort in Playa Del Carmen has always been one of our nicest all-inclusive resorts for spring break. This beautiful beachfront resort is known for its exceptional hospitality, original decor, great variety of food and restaurants and authentic Mexican feel. 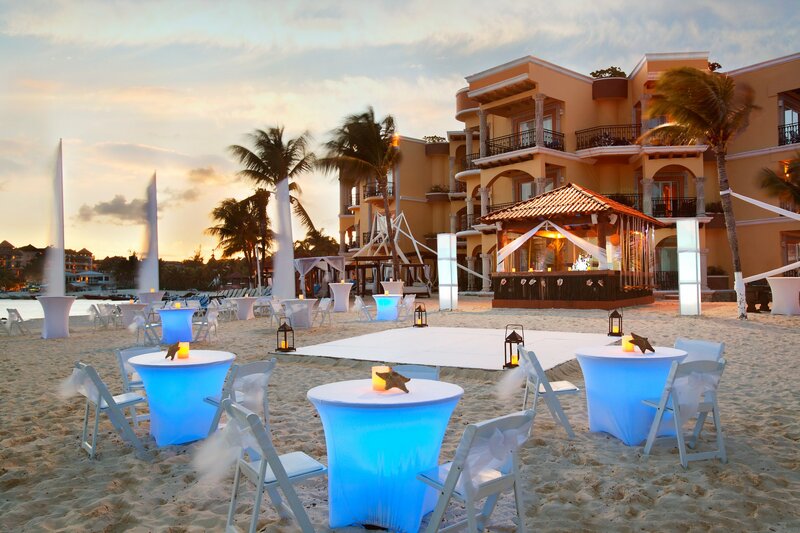 Recently, Gran Porto Resort has added some exciting new amenities just in time for your spring break! A refreshed International buffet offers a stylish new look and new chef’s station where you can find fresh food being prepared for breakfast, lunch and dinner. Among other restaurants, Gran Porto Resort has also added a new Brazilian style Churrascaria restaurant which is sure to be a spring break favorite. What is dinner without a show? After you grab a bite to eat you can come outdoors for some entertainment. Gran Porto Resort has added a brand new stage where you can marvel at aerial acrobatic performances during your spring break vacation. Cool off in the pool or hang out on the beach. 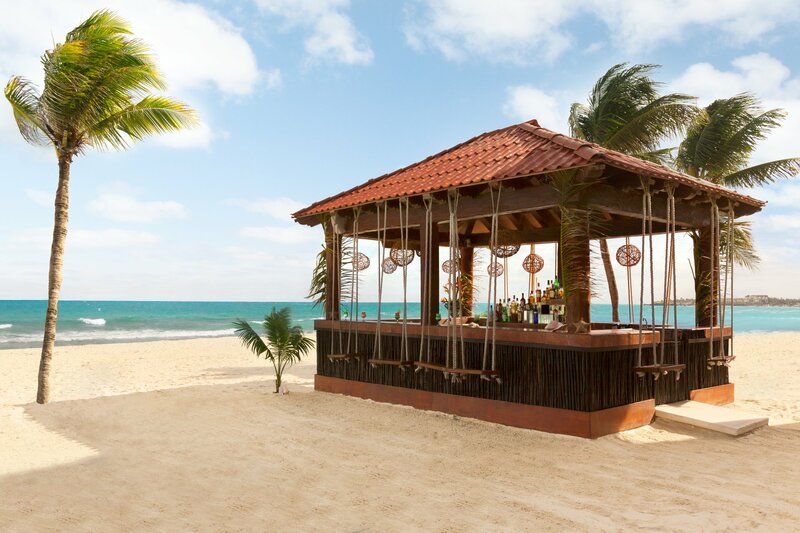 This spring break vacation will leave you feeling pampered as friendly resort staff serves you drinks as you lounge poolside soaking up the sun. 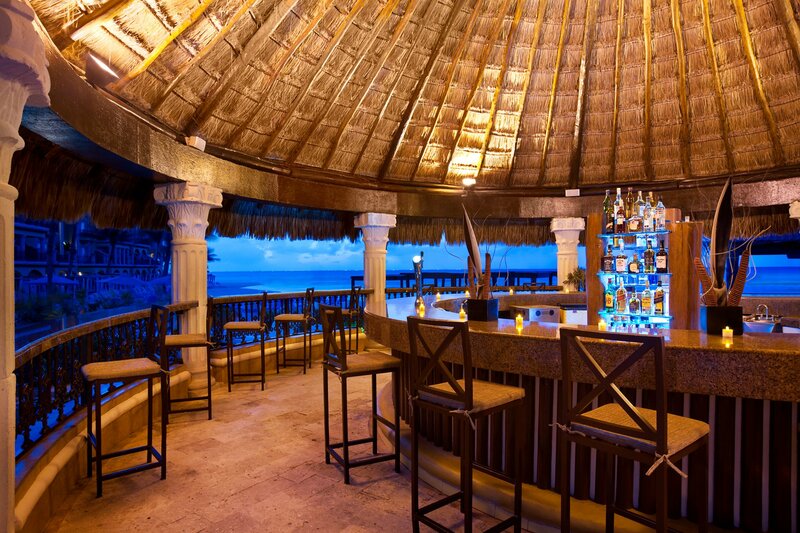 The Gran Porto resort has eight bars and lounges where spring breakers can party and indulge in their choice of alcoholic or non-alcoholic beverages day and night. Unlimited domestic and international selections for beer, wine, and cocktails are all included in your spring break package. 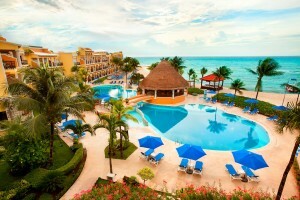 Adjacent to the Gran Porto Resort is an adult only all-inclusive resort, The Royal. Spring break deals include day passes to The Royal that can be purchased for only $30 per person. 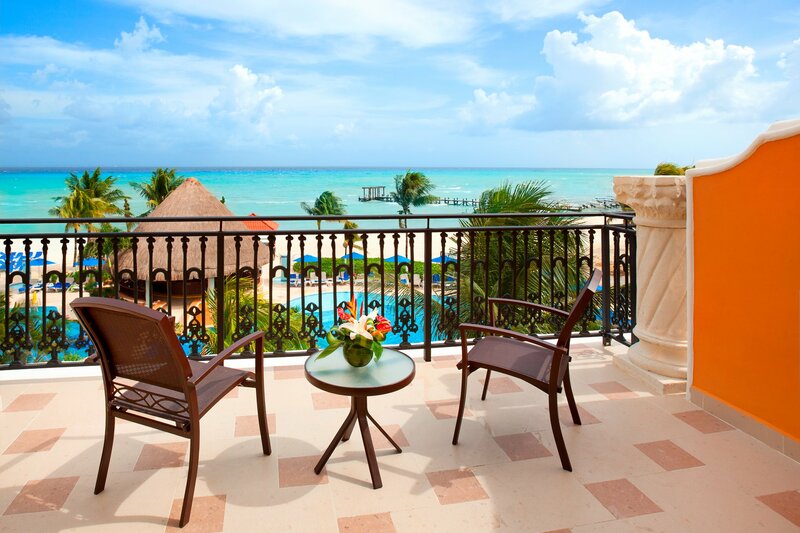 This resort offers all-suite accommodations with private balconies or terraces, large flat-screen TV with satellite programming, bathrooms with marble fixtures, and conveniences like a fully-stocked mini bar, and direct dial phone and voicemail. If you partied too hard the night before, you don’t even have to leave your suite. 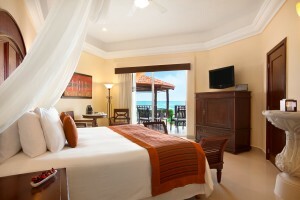 Gran Porto resort offers private in-suite dining from 7 am to 11 pm daily. 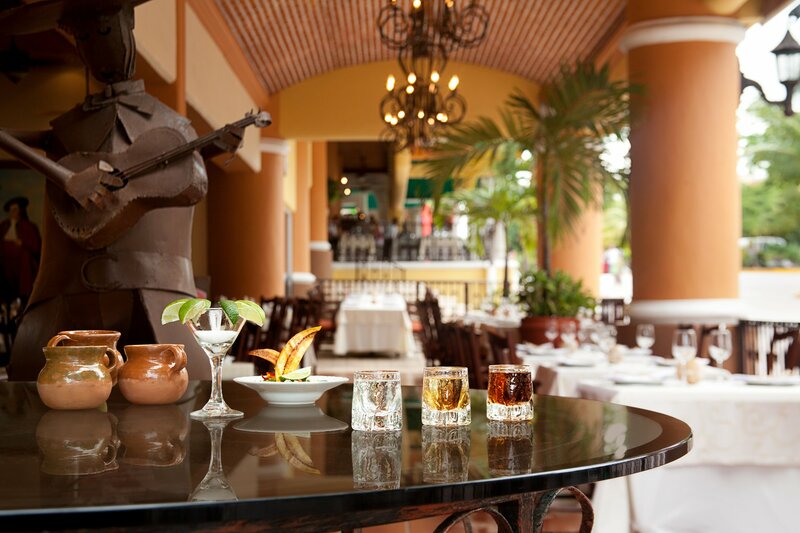 The ever popular 5th Avenue in Playa Del Carmen offers a lively downtown area with bars, restaurants and shops. Gran Porto Resort is minutes away from this downtown area, located on the intersection of 5th Ave. The sights and sounds of Playa Del Carmen will keep you and your friends entertained throughout your spring break trip. Spring Break 2020 Campus Rep: Sell Trips, Earn cash and Go Free! Book Early and Save! Top Party Schools of 2018 – 2019 Let’s See You Spring Break Rage! 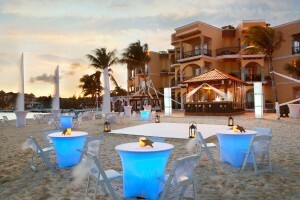 Why Book With STS Travel to Punta Cana?